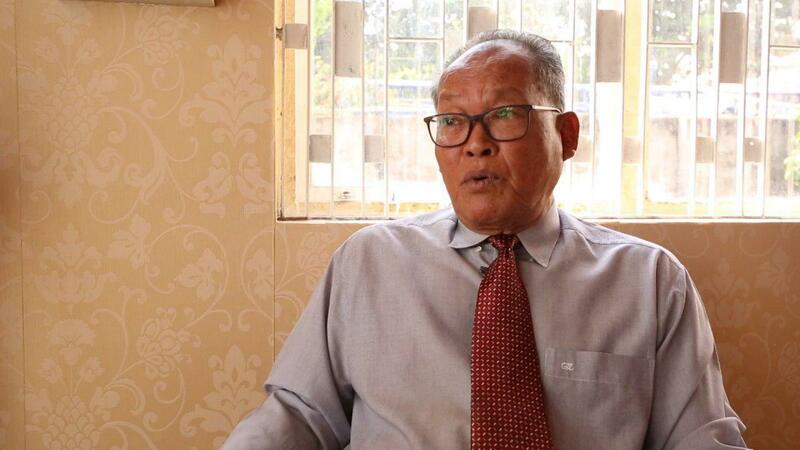 Phnom Penh (FN), Jan. 16 - Former Cambodia National Rescue Party (CNRP) senior official Kong Korm announced to join Khmer Will Party; he also appealed to his colleagues to consider KWP a new home, speaking in an interview with Fresh News on Wednesday. 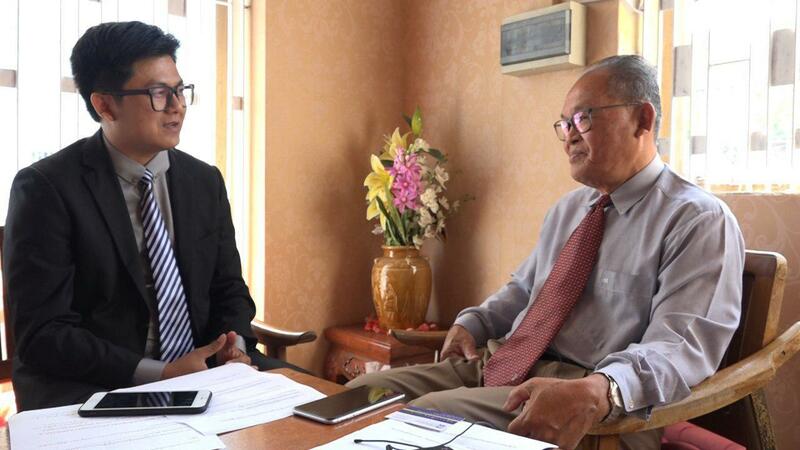 Kong Korm believed that the dissolved CNRP cannot be rehabilitated. 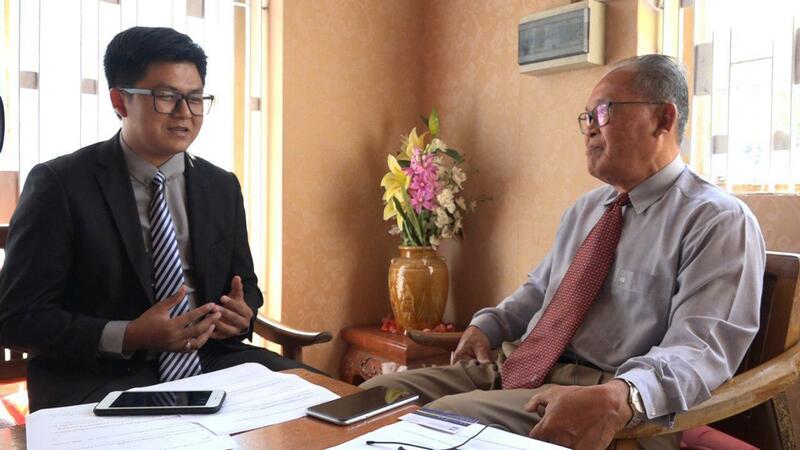 “Khmer Will Party will be my new home; CNRP, let the new Party be a new opportunity for us to make changes,” said Kong Korm. Khmer Will Party plans to register for capital-provincial council election in May. Vote for Khmer Will Party to embrace multiparty liberal democracy, he added.